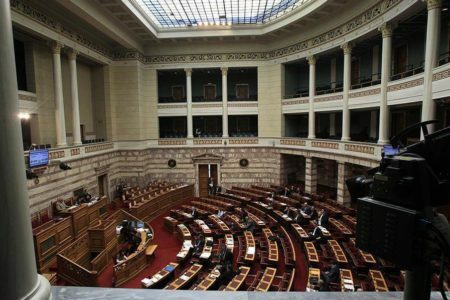 Main opposition New Democracy (ND) leader Kyriakos Mitsotakis suggested calmness and self-confidence against Turkey’s provocations in an interview with three radio stations of Thessaloniki (FM 100, Radio Thessaloniki, Focus FM) on Monday. 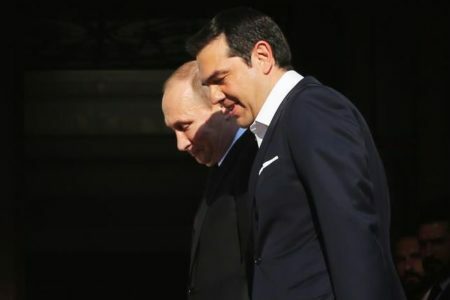 “Greece continues to send a message of friendship and good neighborly relations with Turkey, but at the same time, the message must include the respect for international law and international treaties as well as the informal rules of good neighborly relations between two countries that need to coexist in a sensitive area,” he underlined. Referring to the decision not to extradite to Turkey the eight Turkish military officers that fled to Greece after the July attempted coup, he said that it is an issue that concerns the rule of law and not an issue of foreign policy. The Greek Justice acts independently; Greece is a European country with institutions and authorities, and these authorities, these institutions, cannot be challenged by anyone, he stated adding that Turkey’s agreement (on the refugee issue) is not only with Greece but with the European Union and has financial scope for Turkey. It is an agreement signed in an emergency situation as a necessary tool to stop the flows of refugees and migrants from Turkey to Greece, he noted and added: This agreement has been partially efficient and one of the reasons why the agreement is not working as it ought to do has to do with the fact that unfortunately the Greek government has failed, due to administrative incompetence, to rapidly process asylum applications so that those that they are not entitled to asylum return to Turkey.